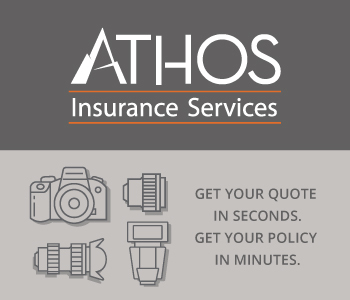 The great thing about photography is that there are so many sources of inspiration for your work. Whether you love landscapes or portraits, wildlife or street scenes, or something in between, there's no shortage of places to look to help you get your own creative juices flowing. Over the last month, we've featured some amazing photos that PhotographyTalk members have uploaded to our galleries. Have a look back at our Inspirational Photos of the Day for May 2018, and find all the inspiration you need to take your photography to the next level! Gavin Osmond shows us how anything can make a beautiful photography subject. In this case, an abstract form at the science museum was the perfect muse for creating a visually stimulating photograph. 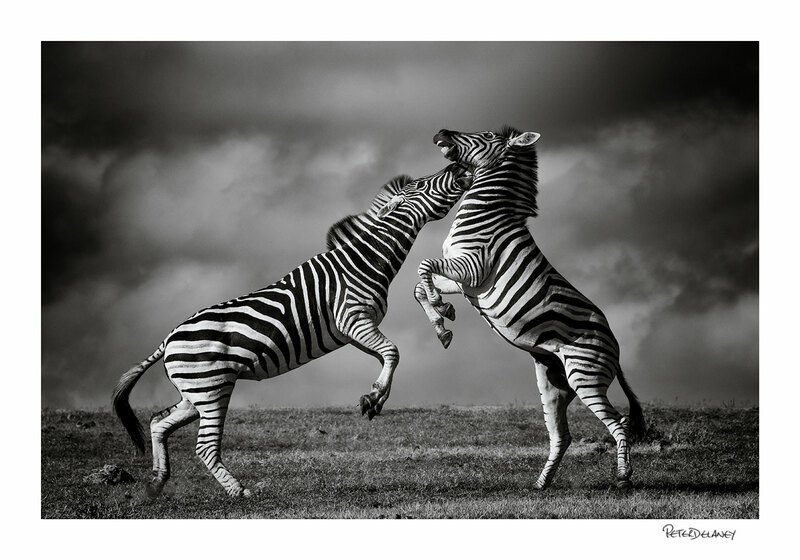 Titled “Zebra Dance,” this scene was the ideal subject for a black and white image. Black and white photos benefit from patterns, strong light, and shadows, all of which are on display in this shot. This result by Peter is something else! Photographing birds can be a tall task, but armed with the right tools, you can take gorgeous shots like this one. 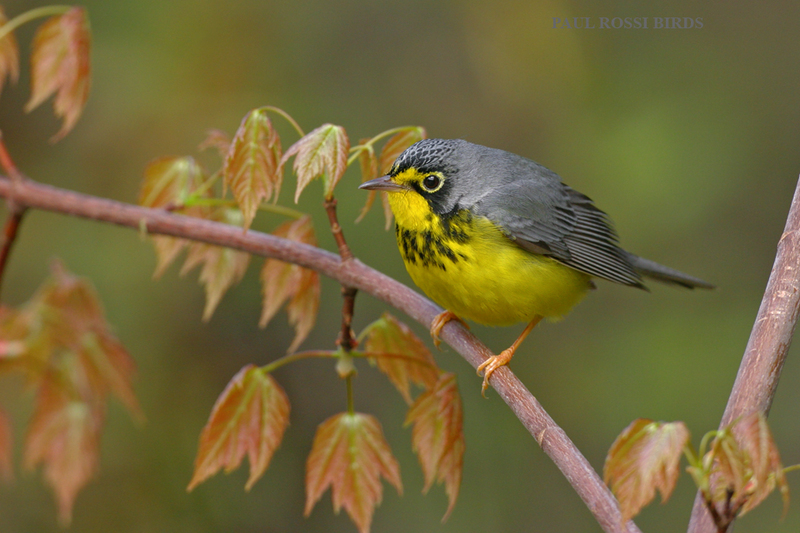 This male Canada Warbler makes for a perfect subject in this dazzling shot by Paul Rossi. The tight framing on the bird puts his colors and the beautiful texture of his feathers on full display. Nice job, Paul! 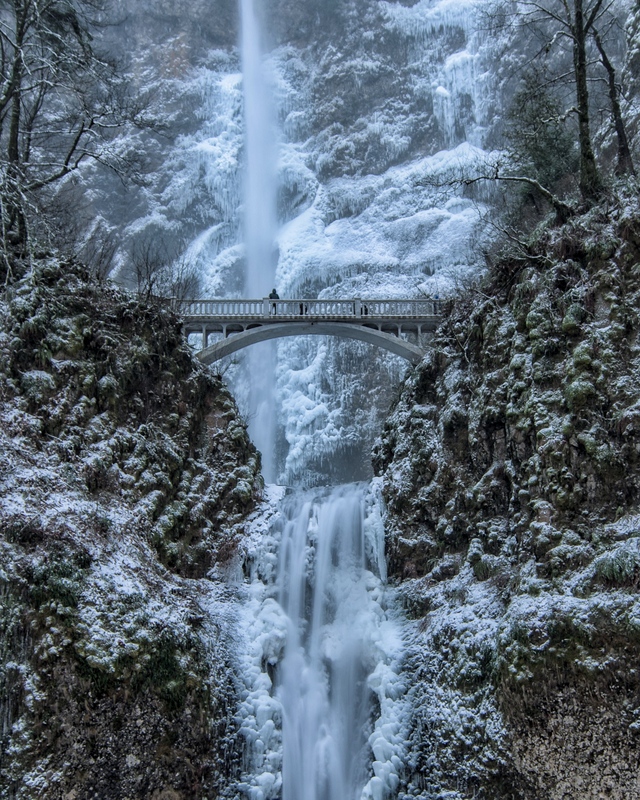 Joshua Snow shows why taking a vertical aspect landscape photo is sometimes the way to go. 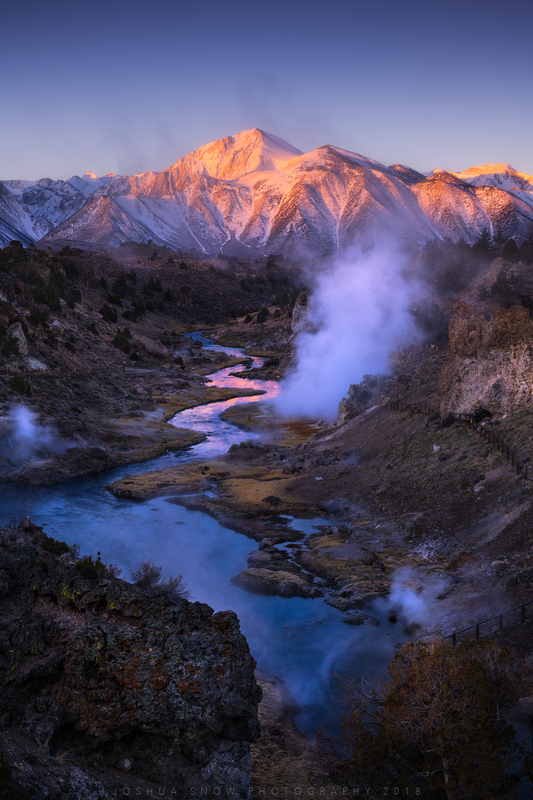 In this case, shooting on the vertical allowed him to highlight the meandering river and use it as a leading line back to the sun-kissed mountain in the background. What a shot!! Often, the best portraits are “happy accidents” that show a simple scene. 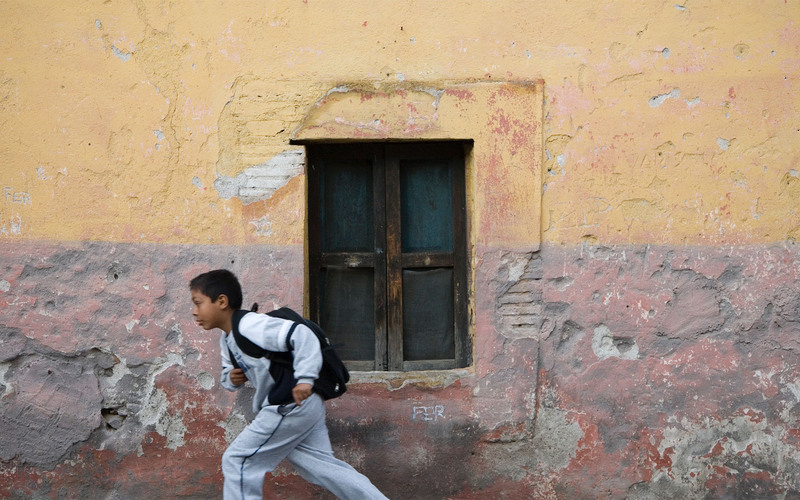 In this case, James L. Wilson’s capture of this boy running late to school offers a glimpse into this boy’s life in San Miguel de Allende, Mexico. Though the shot was intended to be of the interesting textures and colors of the building’s wall, the boy running through the frame makes the shot! 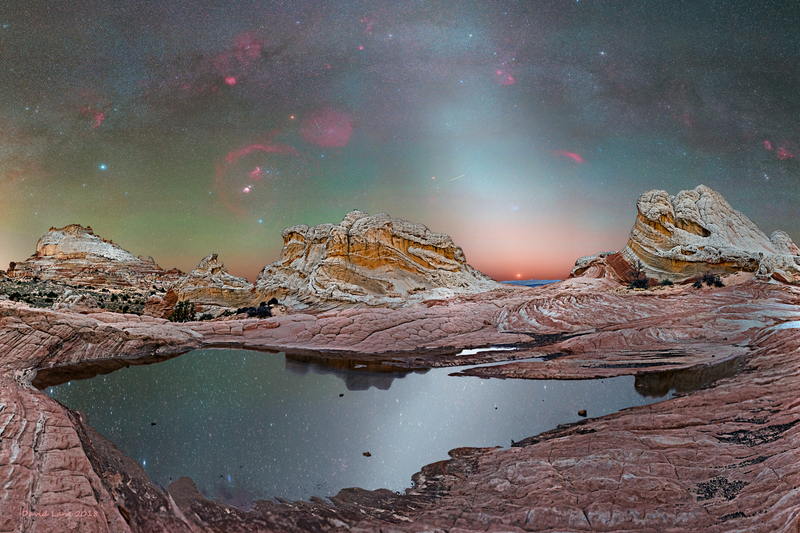 Astrodave’s epic photo of the White Pocket area of Arizona set underneath beautiful Zodiacal light is certainly a great advertisement for getting into astrophotography. Notice the composition here - with much of the photo dedicated to the foreground, Dave gives tons of context and interest to this shot. Good stuff, Dave! When most people think of a sunset, they think of a photo that actually looks toward the setting sun. 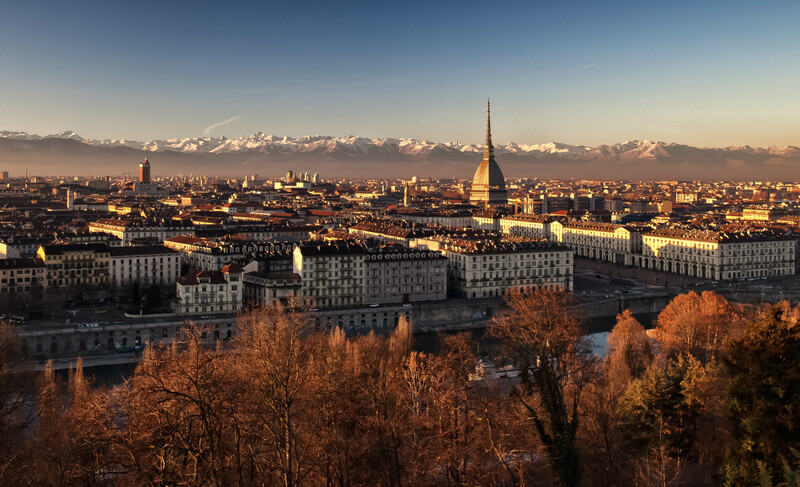 But in this case, Glenn Donharl looks the other way, and snapped this gorgeous shot of the sun’s soft, warm rays illuminating the city of Torino. Not bad, right?! This photo by Joseph Watrous demonstrates a key lesson in wintertime landscape photography - add detail, color, and texture to the shot to help counteract all the whiteness of the snow. In this case, the sides of the canyon and the contorted forms of the tree trunks give this image tremendous visual interest. Donnnnnny’s epic photo of this lake in Scotland shows the value of breaking the rules now and then. In this case, Donnnnnny put the horizon right in the middle of the frame, which is usually not recommended. However, in this case, with the symmetry of the reflection in the shot, the placement of the horizon works beautifully. Not only is the Cadillac Ranch in Amarillo, Texas a sight to behold, but so are the techniques that Kodakevin used to get this beautiful image. 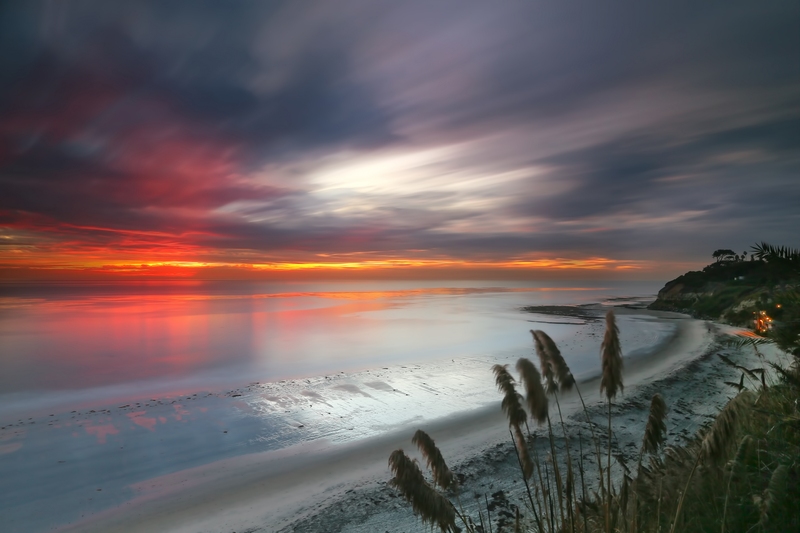 Painting with light, he took 173 different shots and then layered them together into this breathtaking composite. Not bad, Kevin! One of the keys to getting a great bird photo is to ensure that the bird stands out against the background. 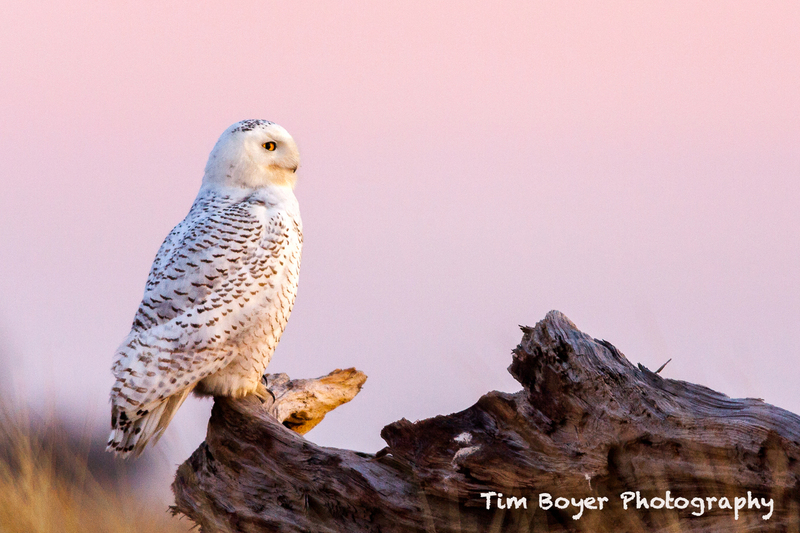 Tim Boyer did just that in this sunrise shot of a Snowy Owl watching his surroundings in front of the beautiful, pink sky. Those textures on the tree stump add a nice little detail to this shot as well! 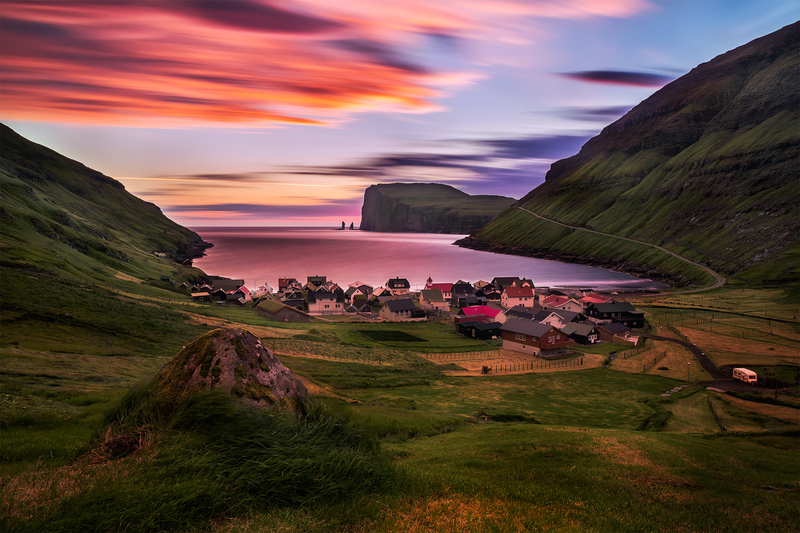 Kah-Wai slowed down the shutter to capture a little movement in the clouds above this gorgeous fishing village. 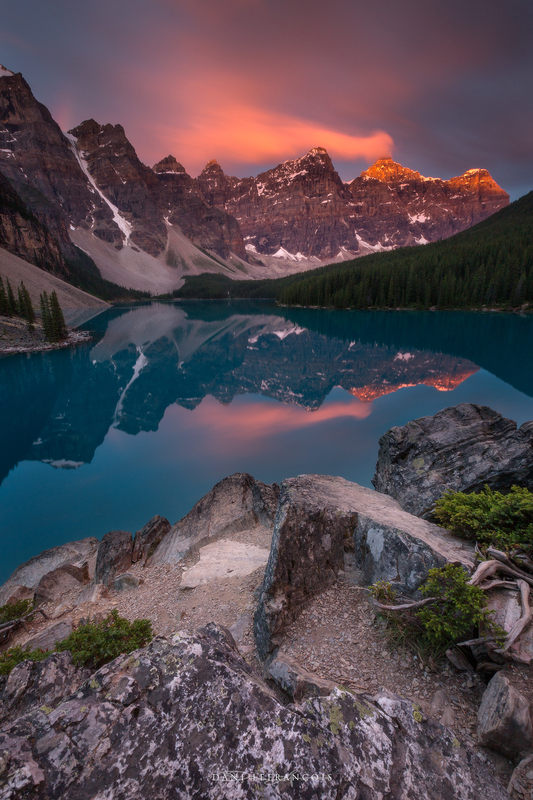 Not only does this image have incredible colors, but that light is absolutely spectacular as well! For the best shots, chase the best light like Kah-Wai did! 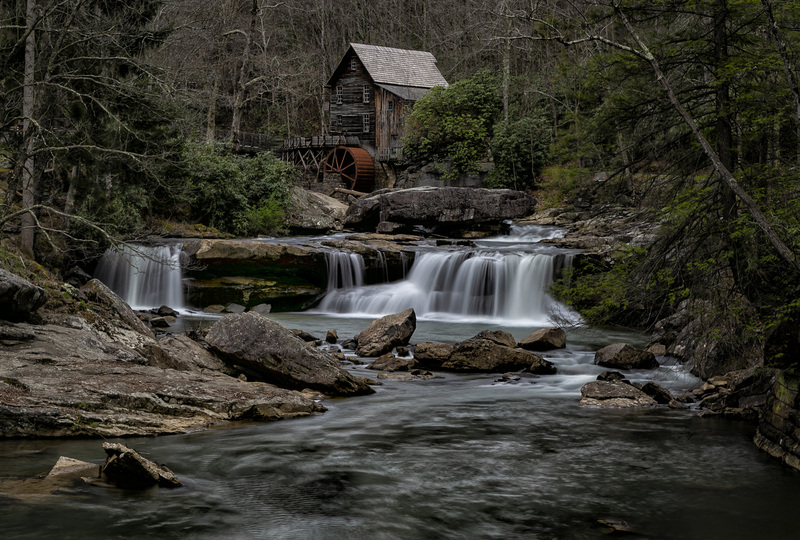 Kathy D captured the charm of this West Virginia grist mill to perfection in this long-exposure photo. The sharp detail of the mill and the surrounding landscape contrasts beautifully with the smooth water of the cascading waterfall. Great work, Kathy! 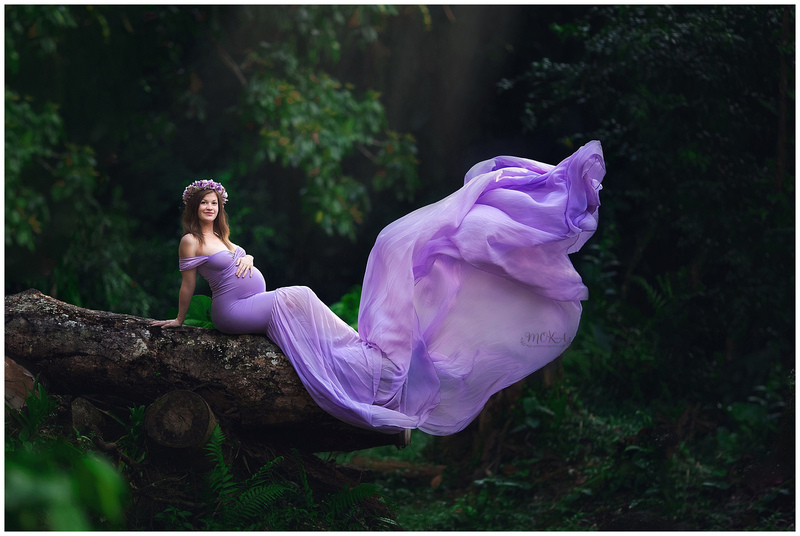 In this beautiful example of maternity photography by Chelsea Haworth, you can see the value of adding a significant other to the shot. Instead of simply posing the expecting mom alone in the portrait, adding a loved one helps highlight their relationship (and helps to relax mom, too). 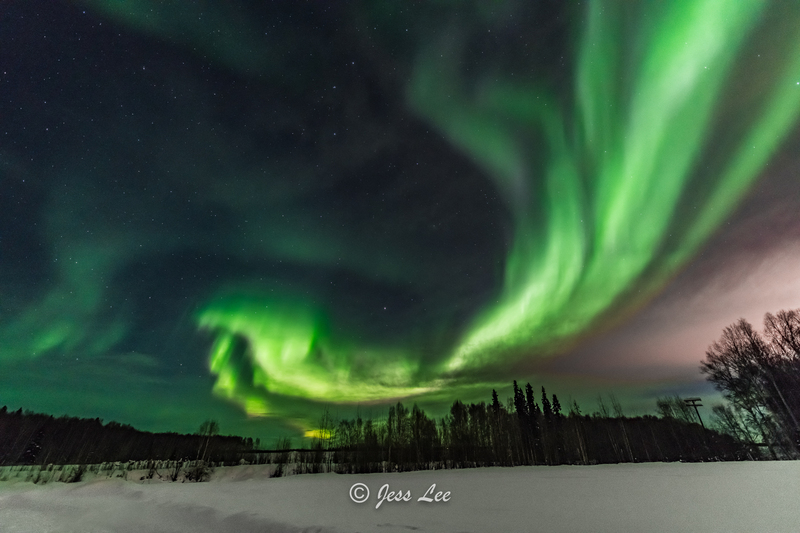 The Northern Lights are one of the most gorgeous sights you can behold (let alone photograph), and Jess Lee certainly does them justice in this breathtaking shot. In this case, it’s not just the incredible colors of the lights that are eye-catching, but their shape is also highly interesting. One thing you can do to increase the interest of your photos is to add contrast. 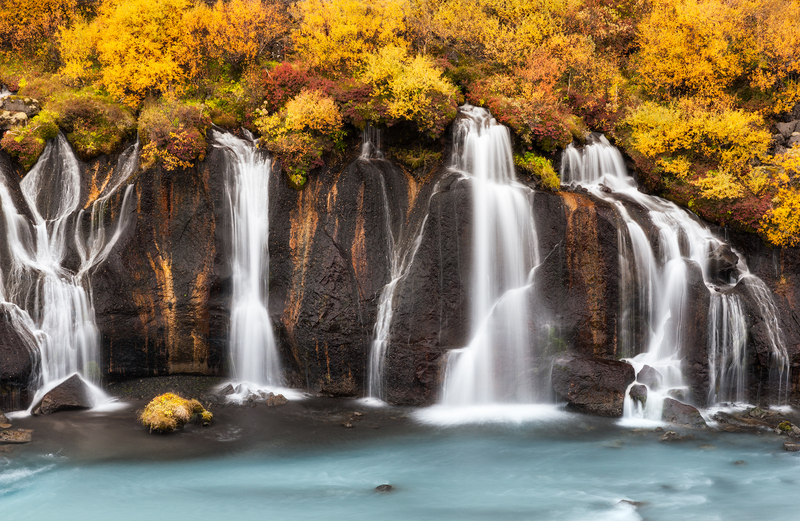 In this stunning shot by Jennifer King, the autumn colors of the foliage provide a gorgeous contrast to the dark lava rocks and cool blue tones of the waterfall. The slow shutter to blur the water doesn’t hurt, either! Sometimes simplicity is best, and that mantra is on full display in this image by Paul Rossi. 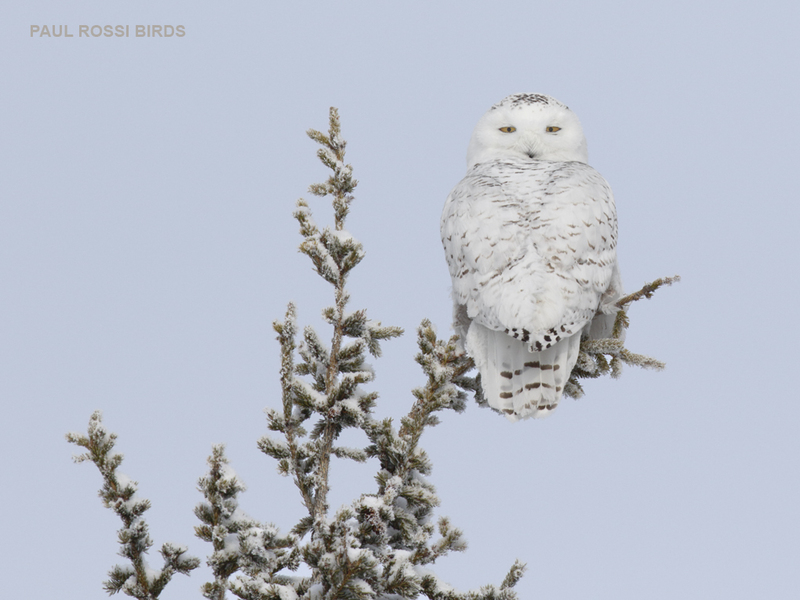 This gorgeous snowy owl has all the character that this shot needs, so by framing it such that there’s just a few branches of the tree in the shot, Paul lets the bird shine. Good stuff, Paul! When photographing the night sky, it’s a good idea to incorporate something of interest in the foreground. 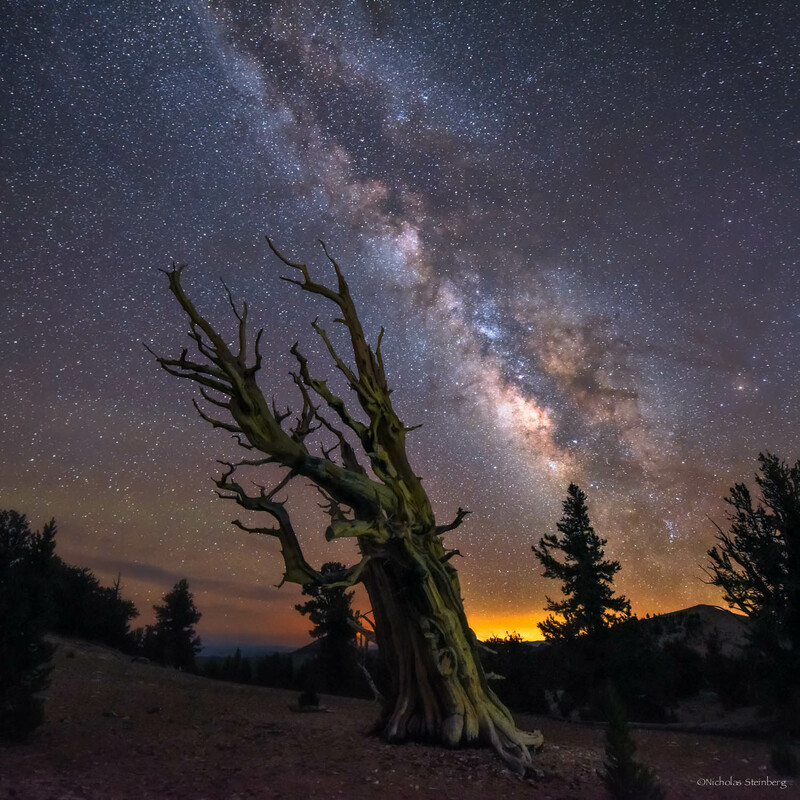 In this photo by Nicholas Steinberg, the twisted form of the tree works perfectly to ground the shot and to drive your eyes toward the sky. You need foreground interest, a strong subject, and an eye-catching background. 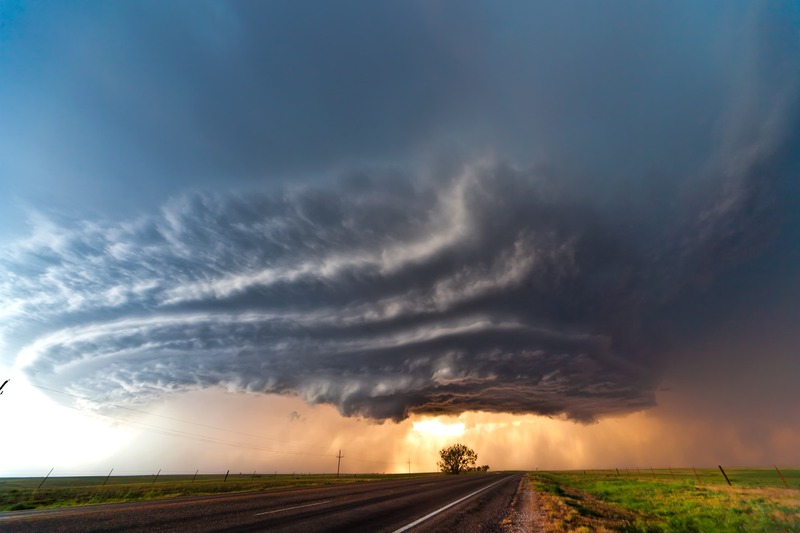 This photo by Dani Lefrancois has all that and more! 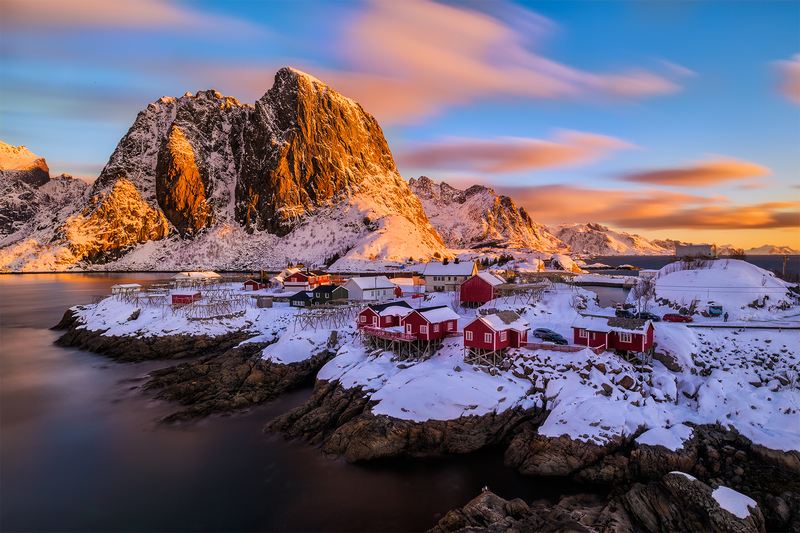 Roberto’s magical shot of the Lofoten Islands at blue hour highlights the fact that golden hour isn’t the only time of day with great lighting. 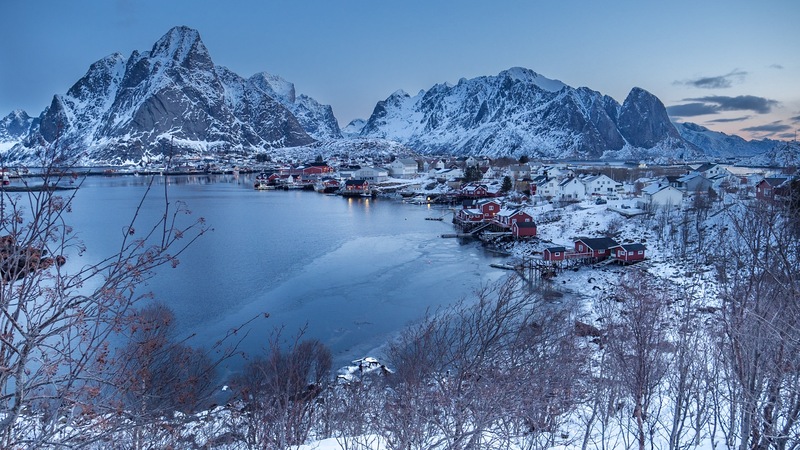 The cool tones of blue hour are a perfect complement to the cool tones of the snow-covered landscape. 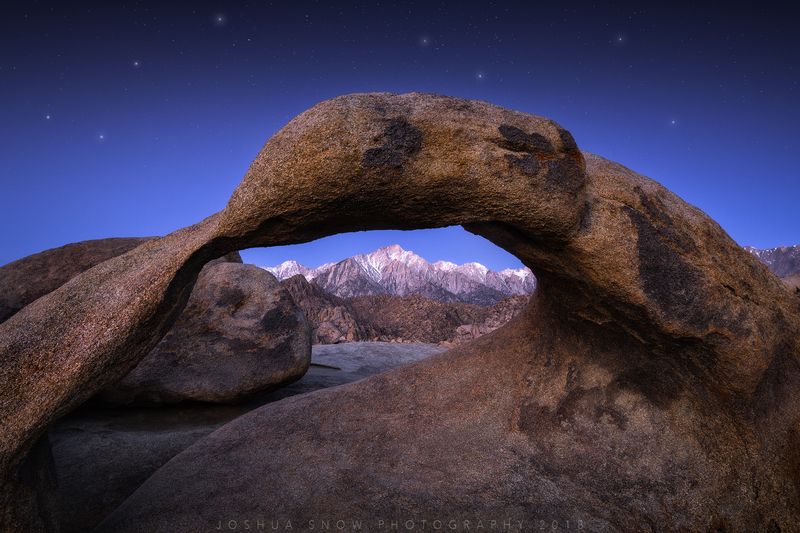 This breathtaking shot by Joshua Snow highlights the power of using a frame within a frame. The scenery is beautiful enough as it is, but by incorporating the arch as foreground interest and using it as a frame, the photo takes on a whole new level of visual interest. Introducing movement into a portrait can be tricky, but when done well, as in this shot by Mok-A, the result can be breathtaking. Using the flowing gown as a highlight in the shot gives it more life and vitality, not to mention, it draws your eyes to the model. 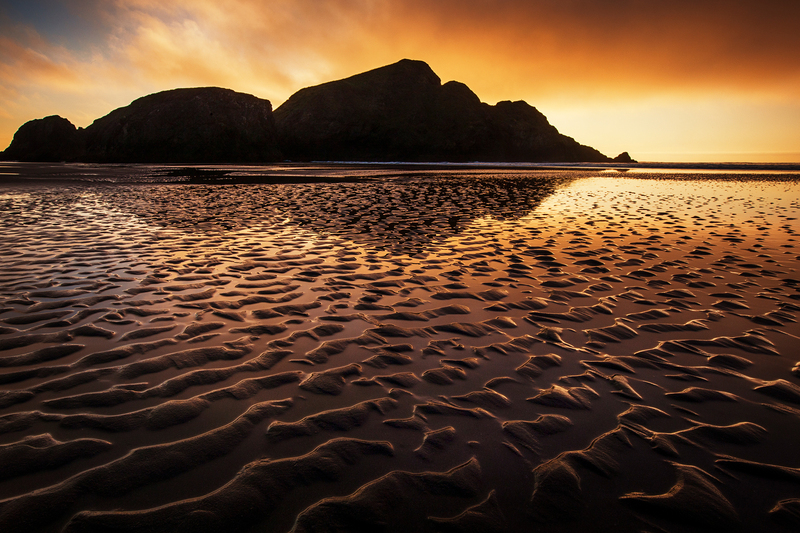 Everyone knows that golden hour is the best lighting of the day, and in this shot by Daniel, you can see why! 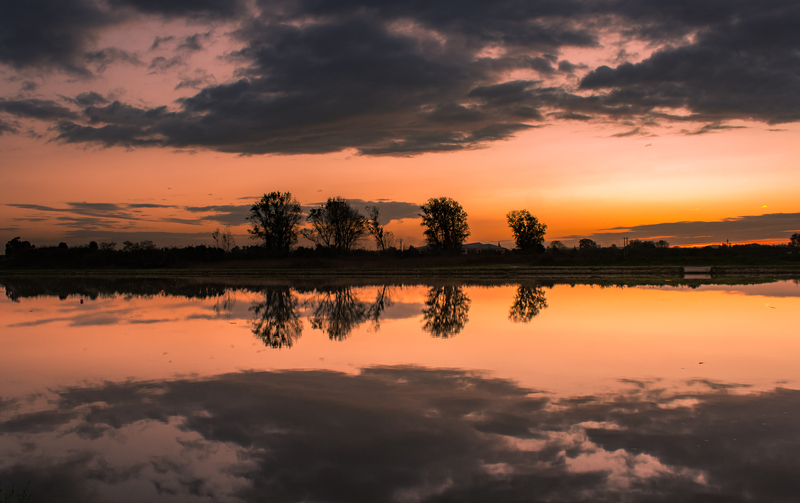 The colors of the sky are tremendous, and with the inclusion of the water in the foreground, we get to see twice as much of that color thanks to the reflection. Larry Marshall’s shot of the sun setting above the ocean and cliffside is definitely on point. The colors of the sunset are immediately attention-grabbing, but the beautiful reflection of the light off the water is perhaps even more impressive. That composition is spot-on, too! Black and white photography can be difficult to pull off well. 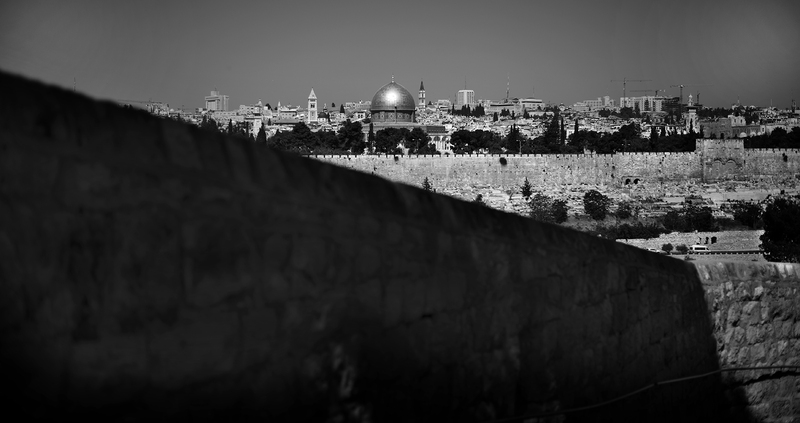 But looking at Kodakevin’s shot of Jerusalem makes it look easy! In this case, the stark contrast between the shaded areas and those bathed in sunlight turns this shot into a true work of art. Well done, Kevin! With landscape photography so popular, finding unique ways to display the landscape will help your images stand out. As Jennifer King so adeptly demonstrates in this shot, silhouetting the landscape can result in a highly dramatic photograph. When photographing wildlife, it’s important to get on their eye level to provide the viewer with a glimpse of what the world looks like from the perspective of the animal. 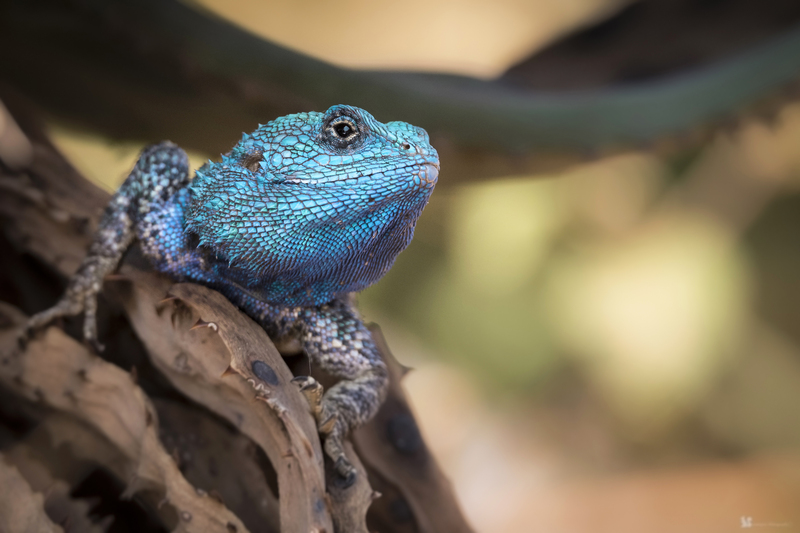 And as you can see in this shot by Mark, getting on the lizard’s eye level allowed him to highlight the beautiful colors and textures of the lizard’s skin. What’s better than a sunset? A long exposure sunset! 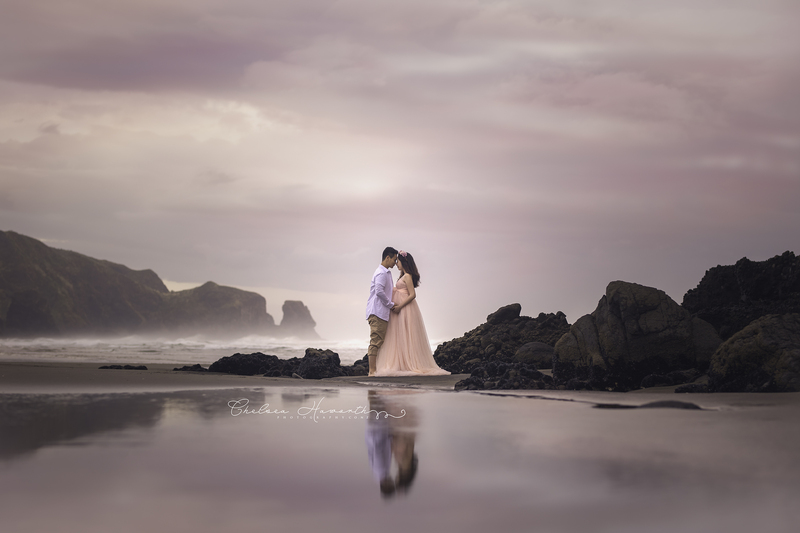 Kah-Wai’s gorgeous image required a three-minute exposure to get the ethereal effect in the clouds and the water that you see here. Having static elements like the buildings and mountains only helps to accentuate the implied movement in the water and clouds. Good stuff! 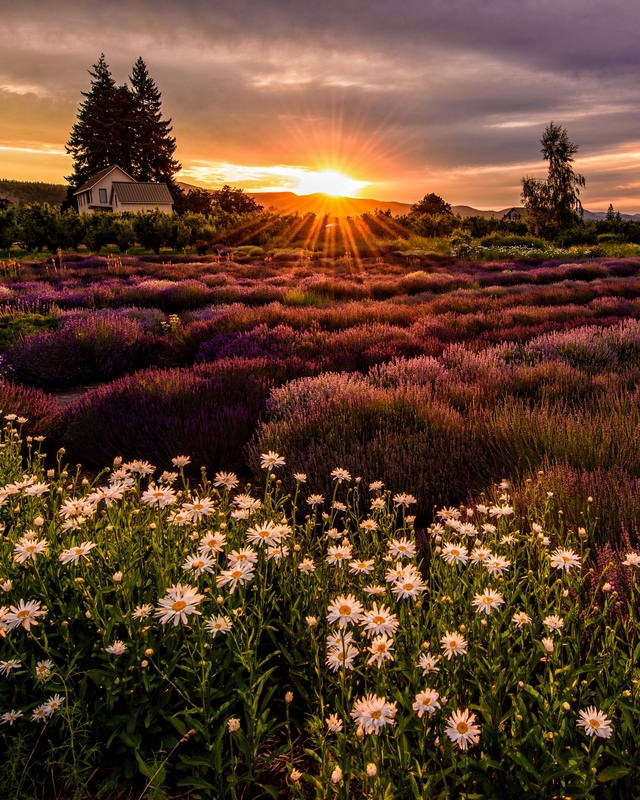 Oregon never looked so good than in this beautiful shot by Joseph Watrous. Not only does this photograph show the importance of great light, but it also demonstrates how having foreground interest to grab the eye can help create a more cohesive and immersive photo. Using a slow shutter enables you to create a dreamy world, like this one that was captured by donnnnnny. 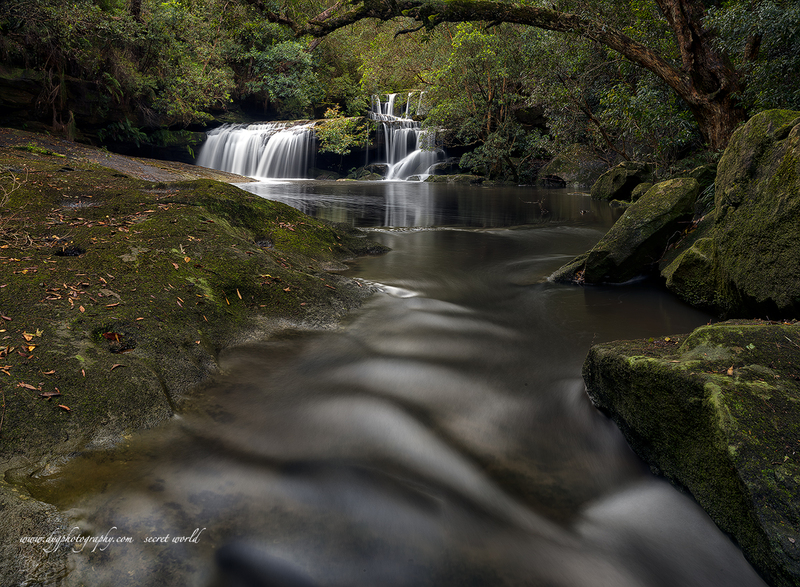 Using a two-second shutter speed, he was able to add beautiful blur to the waterfall in the background and smooth out the rolling ebbs and flows of water in the foreground, too. Nice work! 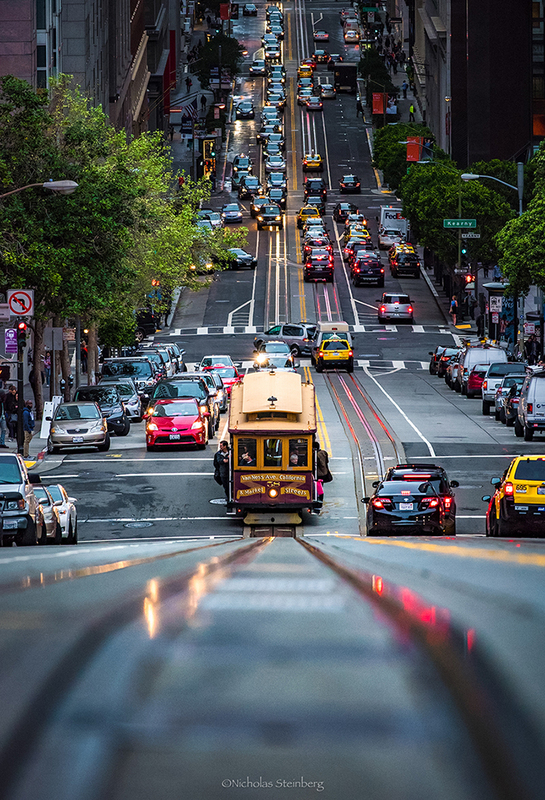 Nicholas Steinberg is a master of landscapes, but in this shot, he shows off his urban photography skills. Not only do the leading lines of the trolley tracks help drive our eyes deeper into the shot, but the low perspective makes for a far more visually interesting image as well. 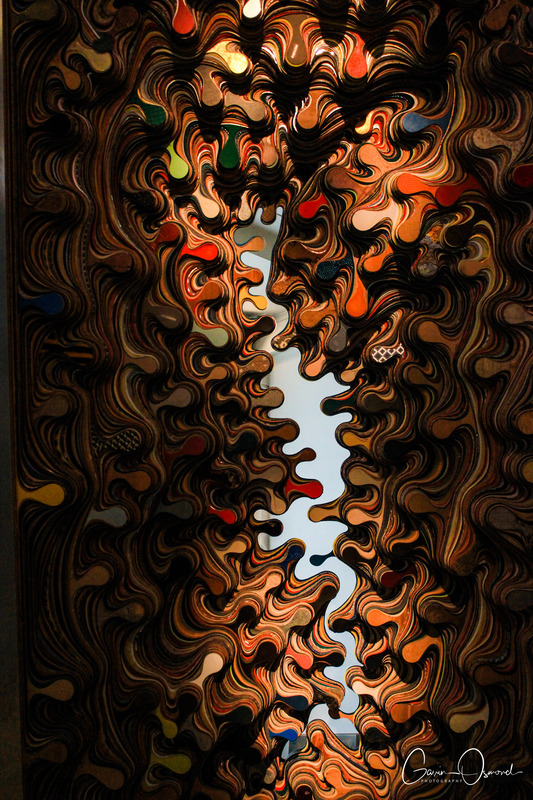 If these 31 inspiring images don't get your creative juices flowing, I don't know what will! If you want the chance for your photos to be featured in an article like this, be sure to upload your photos to the PhotographyTalk galleries for consideration!